Looking for a loft-style luxury apartment? Then this is the place for you! As for convenience, there are several stores within walking distance; Target, Trader Joe's and Whole Foods just to name a few. 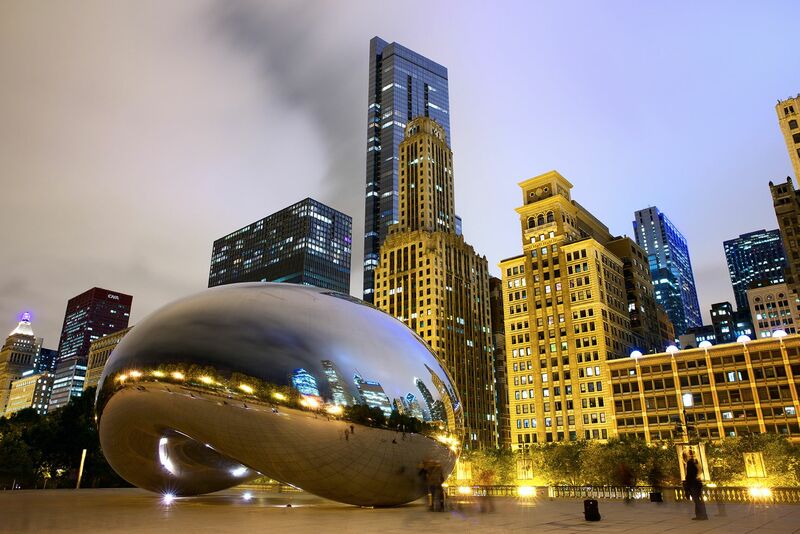 If you want entertainment, you can enjoy the theatre area within the apartment building, or take a quick walk to the Chicago Loop and take part in the various museums, shopping, and activities. You should definitely consider this building if looking in the South Loop for apartments. This building offers select apartments with exposed concrete ceilings. Those apartments also include hardwood floor entry ways. If you aren't into the soft-loft look, don't worry - the building also offers a traditional style floor plan. All of the apartments have modern kitchens with granite countertops, stainless steel appliances and maple or cherry cabinets. You'll also find a kitchen island with pendant lighting and floor to ceiling windows, which help you take in the beautiful Chicago Loop views. Large walk-in closets give you ample storage. Rent includes water, sewer and trash removal. Private balconies are available in select apartments as well.